I know I have not blogged in some time, so no better time than the present (i.e., the New Year)! To do that, I decided to try / do FOUR things. So I would not forget them, I had them linked on the top of my blog AND I kept them next to my daily / next day / week to-do list, so they would never be far away. 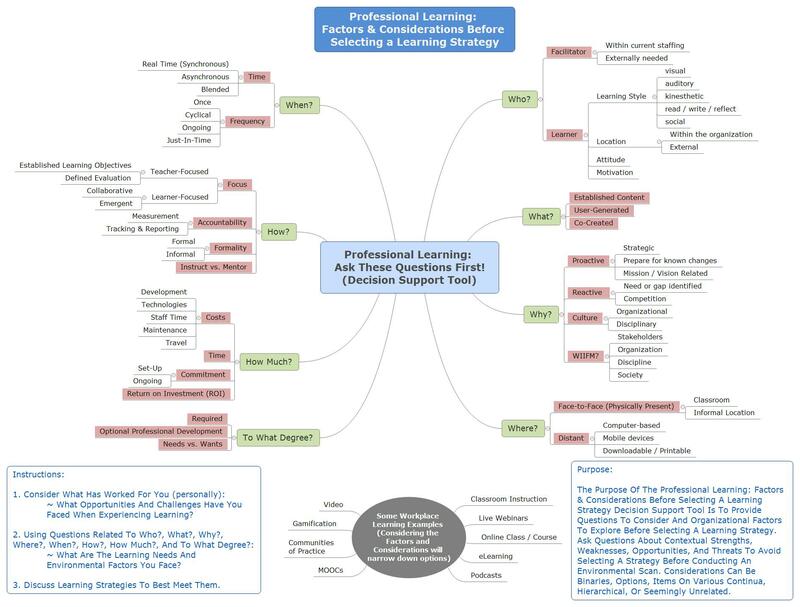 Author Jeffrey KeeferPosted on January 2, 2017 January 3, 2017 Categories Connected Learning & Networked Learning, Holidays, Learning & TeachingTags goals, new year's resolutionLeave a comment on 2016 Goals – How Did I Do?